Beneath the roiling surface of Betelgeuse, scientists anxiously await the one man essential to the success of Starmuse, the greatest engineering project in human history. But on Kantano’s World, Willard Ruskin battles invisible agents for control of his life, his physical form, and even his memories. Drawn into a conflict from which not even death will free him, Ruskin must find a way to reach Betelgeuse before his enemies sabotage Starmuse—and humanity’s future among the stars. A harrowing journey from inside the human cell... to the mind of a dying star. ©1988 Jeffrey A. 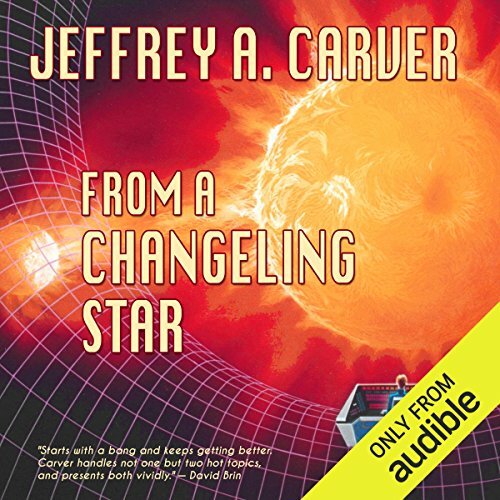 Carver (P)2012 Audible, Inc.
A great interstellar migration has begun, down the grand, ethereal highway known as the starstream - from the remnant of the Betelgeuse supernova to the center of the Milky Way. Who could have predicted the wonders of the starstream, or the perils it would unleash - including the Throgs, shadowy beings of n-space that seem to understand only death and destruction? 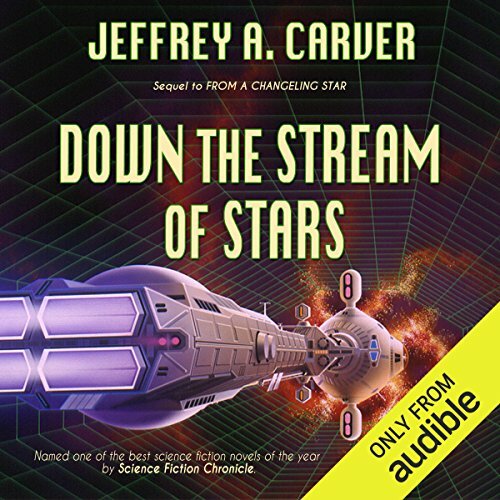 But life goes on, dangers or no, and colonists pour down the starstream seeking new worlds. 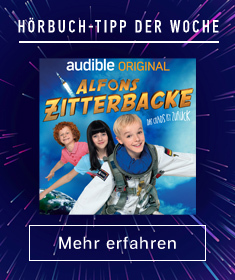 Aboard starship Charity are many such colonists, including one Claudi Melnik, a child of uncommon talents - and an AI named Jeaves, with purposes of his own.